Peabody 62 – Peabody Strong! 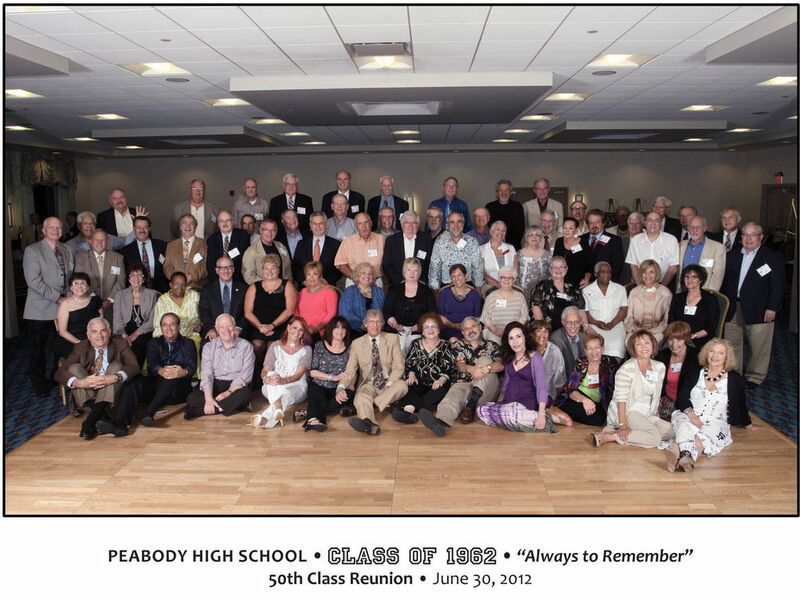 In order to keep in touch with the Peabody Class of 1962, Ed Schweibinz has created an email address list. It will come from Peabody1962@att.net. When anything is sent to the group the email addresses will be Bcc in the email file so there should be no chance of a compromise to your present email address. Ed will be able to send e-mails to all classmates whose information was confirmed prior to and after the reunion whether you were able to attend or not. It includes both February and June classes. We welcome additions as we find the lost. We ask that you please keep in touch with anyone on the reunion committee with any changes to your personal information.